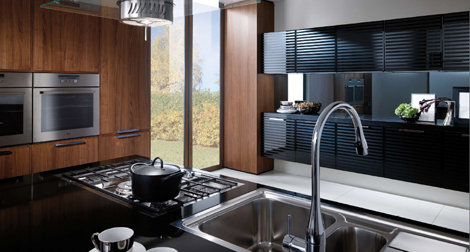 If tasteful entertainment is of precedence in your home, the Reflex kitchen from Scavolini might just be the contemporary kitchen that you have been waiting for. 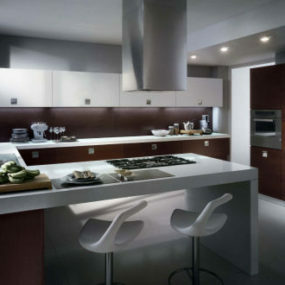 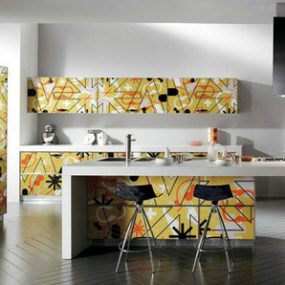 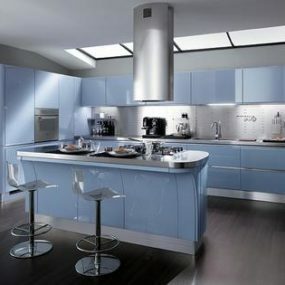 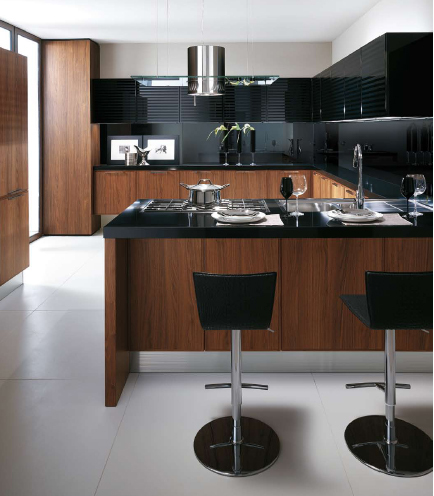 This new, modern kitchen imparts a tone of bold cosmopolitan style. 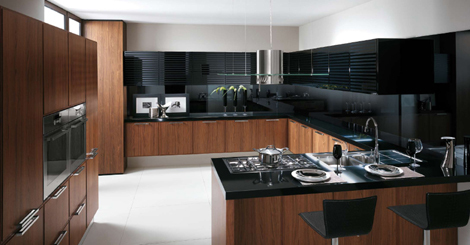 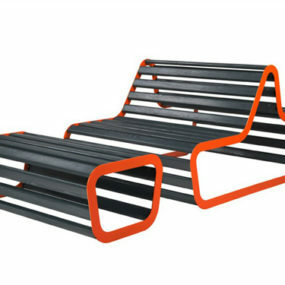 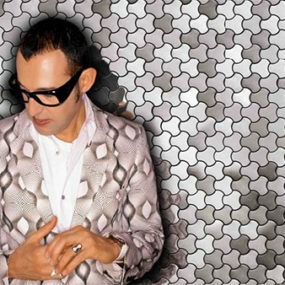 Indeed, the interplay of wood and lacquered block colour emanates a sense of slightly retro sophistication. 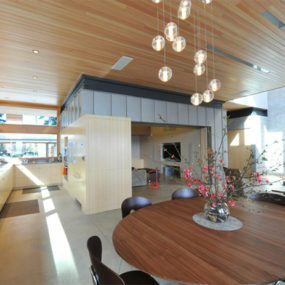 The Reflex kitchen is serene, but certainly not soft. 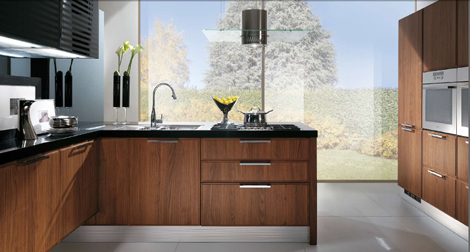 It’s all about confidence: the sturdy wood and well equipped work-counters mean that the Reflex kitchen would be an integral part of your home for many years to come. 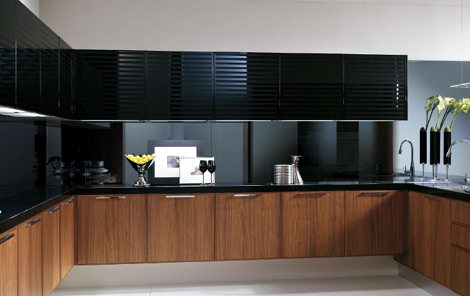 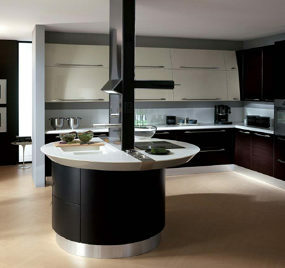 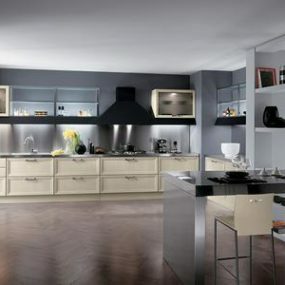 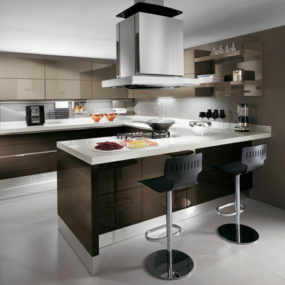 Transform your daily life and your dinner parties with this distinctive contemporary kitchen from Scavolini.